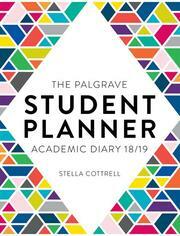 This bestselling planner is the complete self-management tool for students. 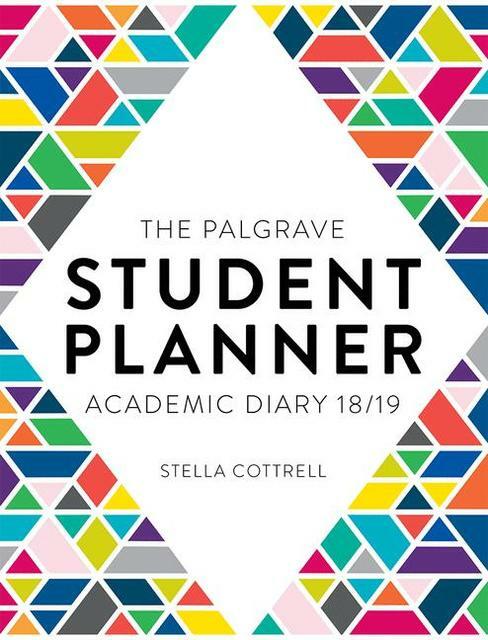 It contains everything students need to organise their information and time effectively, including study skills advice, diary pages, personal finance guidance, timetables, useful contacts and websites, spelling rules, notes pages and much more. Ideal for students of all levels and subject areas in further and higher education. Stella Cottrell is an international bestselling author, with over a million sales worldwide. Her titles include The Study Skills Handbook, Critical Thinking Skills, and Skills for Success: Personal Development and Employability. She was formerly Director of Lifelong Learning at the University of Leeds, and Pro Vice-Chancellor for Learning and Teaching at the University of East London.